OTTAWA: Canada’s government pledged US$90 million on Friday to help relieve food crises in four countries where 20 million people face starvation and famine. The UN has warned that the world is facing its worst humanitarian crisis since the end of World War II because of the food crisis, brought on by conflicts in northeastern Nigeria, South Sudan and Yemen, as well as a severe drought in Somalia. 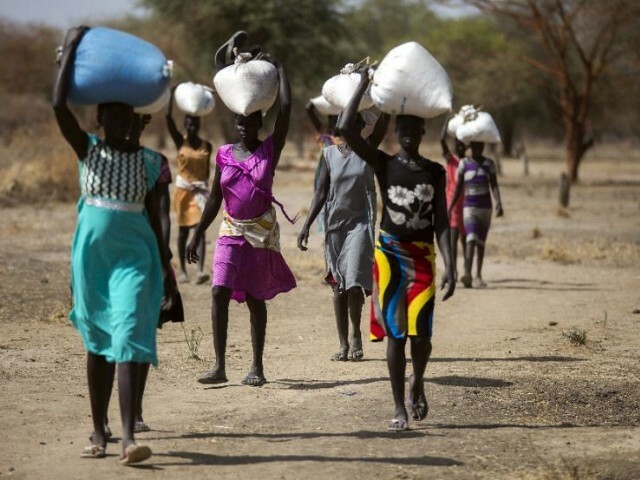 Famine has already been declared in parts of South Sudan. Canada said its funding would take into account the specific needs of women and children, and include the provision of food, healthcare services, clean water and sanitation facilities. Shamdasani said, the recruitment of children under 15 "may amount to a war crime"
Can smartphones decrease the use of drugs?